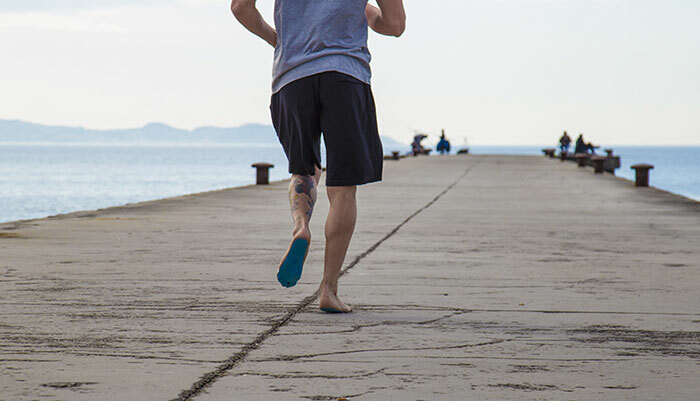 Italian company NakeFit is hitting the market with new stick-on soles that let your feet free on holiday in all kinds of situations, beach, street, pool, SPA, etc. The slim pads are waterproof, anti-skidding, heat-resisting and come in three colors of black, pink, and light blue. You can pre-order one pair on Kickstarter around $33.